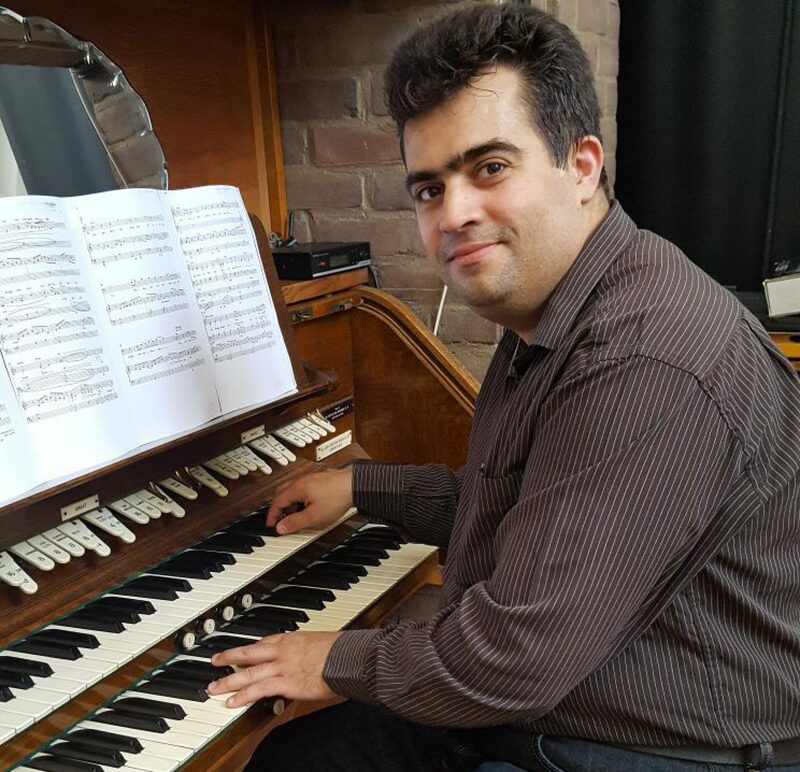 After a successful concert at Swineshead Charity Concerts in August 2018, I have been booked to play at Nene Valley Organ Club in Northampton. As always, if you are in the area, please do come along for an evening of a wide variety of music played on the Yamaha EL-900 organ and DGX-650 piano. Hope to see you there. Our annual Come and Sing event this year is Vivaldi’s Gloria in D major, with a few other smaller pieces including Vaughan Williams’ O Taste and See. This is always an enjoyable event by all who take part. It’s open to all who know the main work to come to an open rehearsal on the day and join in with our choir. If you’re interested, do come along and join us, or just come and enjoy an evening of music, accompanied by myself and conducted by my good friend and colleague Matthew Newton. This will be a nice concert as it’s nice and local to me, which means on the day I can focus most on the music, rather than travel plans. As always, if you happen to be local to here, do come along and watch, it would be great to see you. Round 7. This evening is one of the most fun musical events I am part of in the year. We at my church put on an evening of musical entertainment of almost most styles you could think of. This evening is special to me, because it brings together all of my musical friends and we all get to show off our musical talents to the fullest. Every year it has improved, and I highly recommend coming along. Please contact me for more details. This year’s production is finally chosen and what a show. Stephen Sondheim’s Into The Woods. This will certainly be my biggest challenge yet. Sondheim’s music is uniquely tricky and will certainly put me (and everyone involved) through their paces. This will be my 10th production I will be involved in at the school and I’m looking forward to seeing this amazing show we’ll be putting on at this music specialist school, after last years incredible production of School of Rock which had a revolving stage for the first time ever. If you look at my past events, you will see what has been done in the past 9 years and get an idea of the level of quality this school produces just by what shows they not only take on, but succeed in putting on. This is never to be missed, but sells out fast when the tickets go on sale, so if you’re interested, please tell me before June I’d say, to make sure I get your ticket reservation in as soon as they are released. What can I say at this stage? The name says it all. It’s one of the 2 most popular G & S operettas and my first one I was in as a teenager. I am planning on doing another 1 man orchestration on the organ for this, and if you’ve been before and witnessed this, you’ll know it’s worth your time. I will put more information nearer the time, so watch this space. My next concert is lined up. This will include some Christmas music. If you’re in this area, please do come along and support me. First concert of 2020. If you’re in the area, please do come along and watch a concert of varying styles and instruments. Next concert in the line up. If this is your area, please do come along. I’ll be playing my usual varying styles on my various instruments. This concert is a bit special to me, as I’m returning to close to where I played in an organ competition at 9 years old as a tiny boy who had to stand to play as I couldn’t reach the pedals. If you’re in this area, please come along and hear me playing varying styles on various keyboard instruments for a fun evening of musical entertainment. Currently my second repeat venue I’ll be playing, the first on the organ circuit though. I’m looking forward to playing for my home club which I’m a member of, once again. If you’re in the area, please come along as I can guarantee a warm welcome from this club and a good evening. After a successful concert in January 2019, I’ve been asked back to do another concert, this time specifically requested by members to come at Christmas, to show them more of what I can offer, plus Christmas music. This will be enjoyable if the first visit is anything to go by. Please do drop in for an evening of musical variety if this is near you. Please contact me for further details.